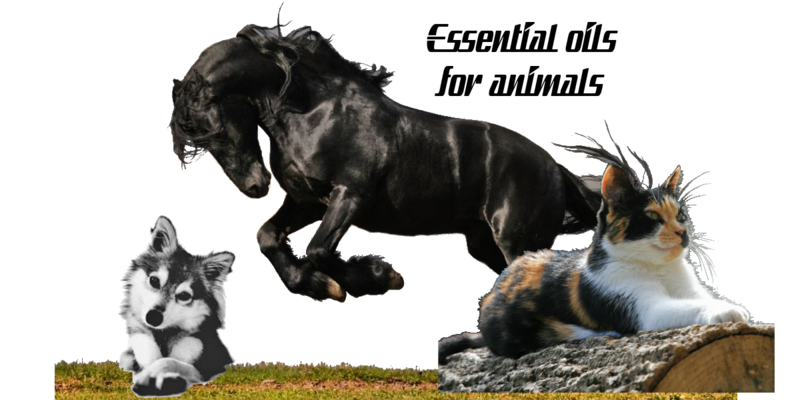 Did you know that you can use essential oils with your pets? I have two rescue cats that support on a daily basis with essential oils and I have clients with dogs that use them successfully as well. Come learn about the basics of essential oils and to safely use them with the smaller members of your family. Learn the many benefits from mood, to immune, to almost anything your pet may experience and the different methods of application. PLUS – Enter to WIN a bottle of essential oil – or – a 45-minute Wellness Consultation, and take home a FREE sample of your favorite oil! RSVP: Please call or text Dragos at 917.701-8158 or email dragos@theselfhealtouch.com or fill the form below.